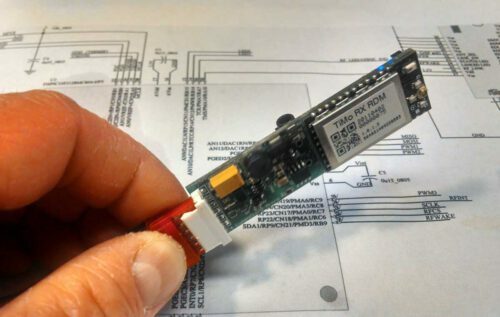 A miniature 2-channel CRMX wireless DMX dimmer for LEDs, lamps, and motors in small props, costumes, and more. 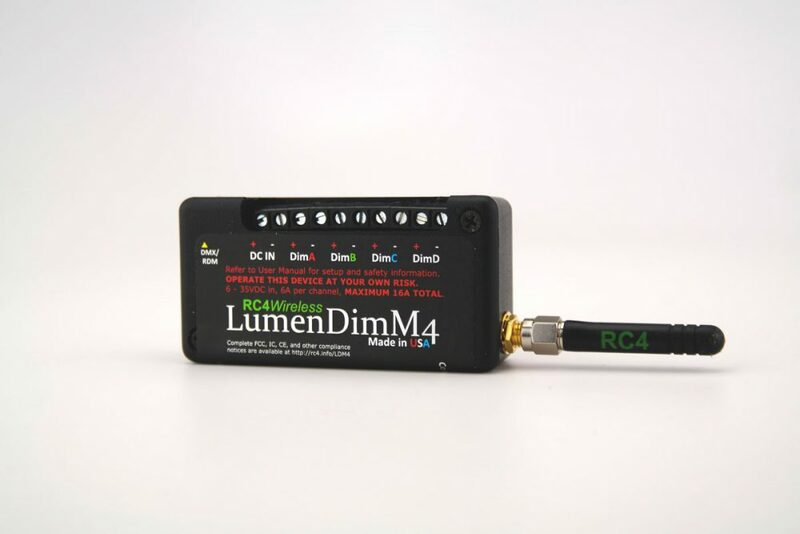 The new RC4 Series 3 LumenDimM2 is a battery-powered 2-channel wireless DMX dimmer for small props, costumes, and more. 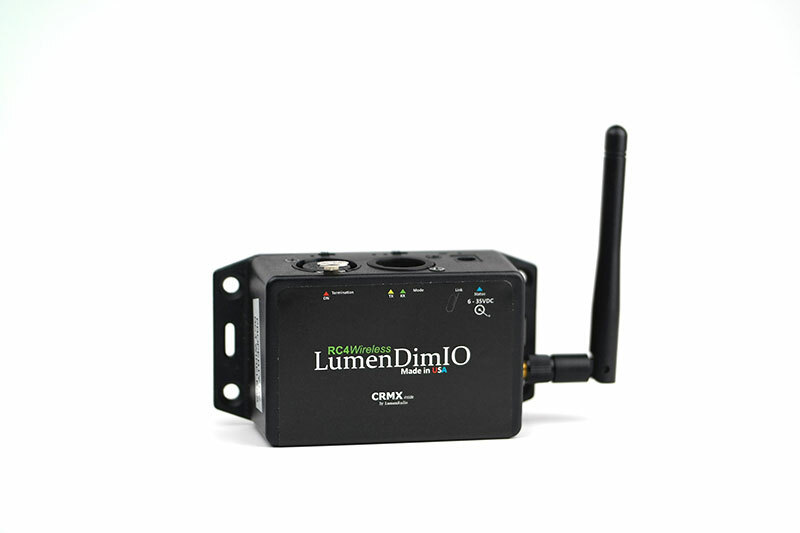 A genuine LumenRadio CRMX radio transceiver is built-in, providing an outstanding wireless RDM (remote device management) experience. 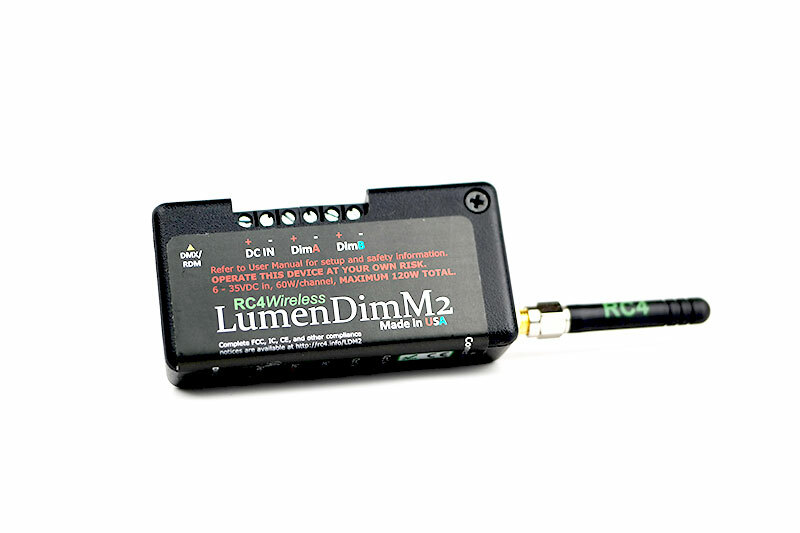 With super-smooth LED dimming, high-power halogen dimming, hobby servo-motor control, a sophisticated effects engine, and DMX input/output (both wireless and wired, including RDM), a single LumenDimM2 is a workhorse. 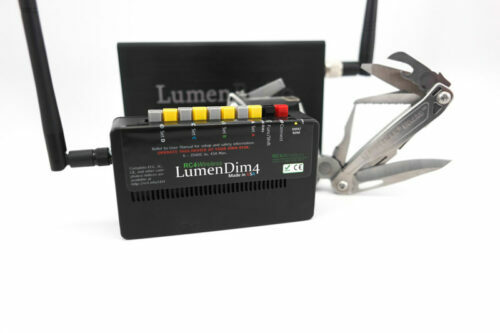 The most economical wireless dimmer in the LumenDim class, the RC4 Series 3 LumenDimM2 provides two dimmers. 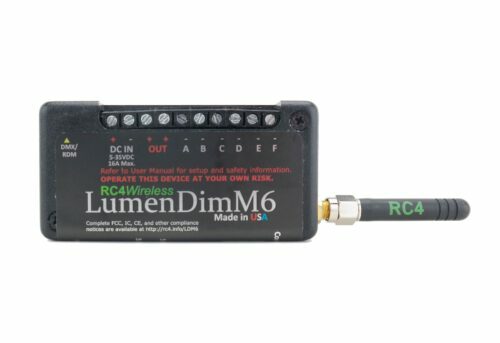 Like all RC4 Series 3 devices, it includes a built-in radio receiver and uses RC4 OneTouch™ for easy assignment of any DMX channel and dimmer curve to either dimmer with a single press of a single button. Device configuration can also be done with Remote Device Management (RDM) . Two channels are ideal for warm/cool (or other dual-color) LED color-mixing. The RC4 Cross-Fade Controller delivers best-in-class color mix consistency over the entire dimming range, by ensuring precise primary color ratios even at very low dimmer levels using 16-bit (65,536 step) dimming. 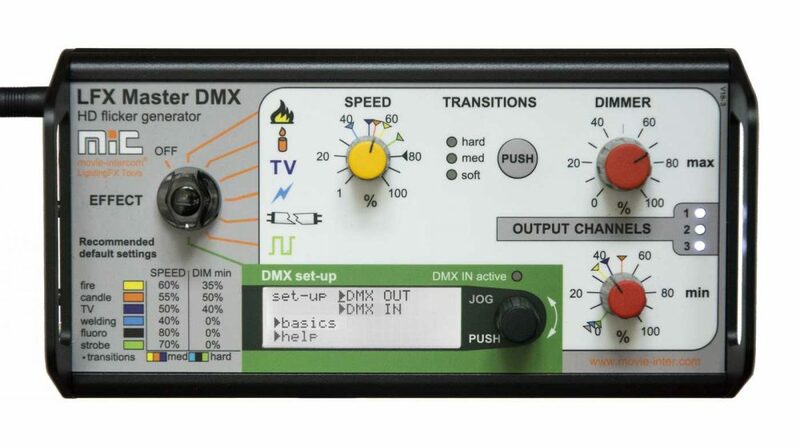 Unlike single-channel DMX control of color mix from a console, which is limited to 256 steps and becomes heavily quantized at low levels, the RC4 Cross-Fade Controller maintains high ratiometric precision throughout the dimming range. 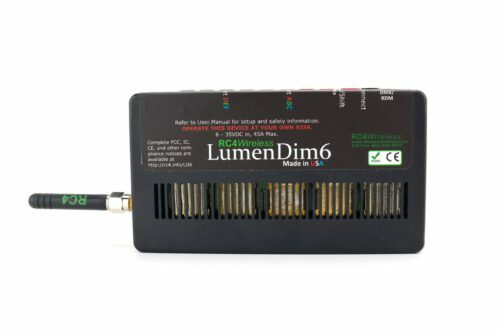 The RC4 Series 3 LumenDimM2, and all RC4 Series 3 dimmers, provides a wired DMX data port. In most cases this port is used to output data to nearby fixtures including fog machines, moving lights, and projector dousers. 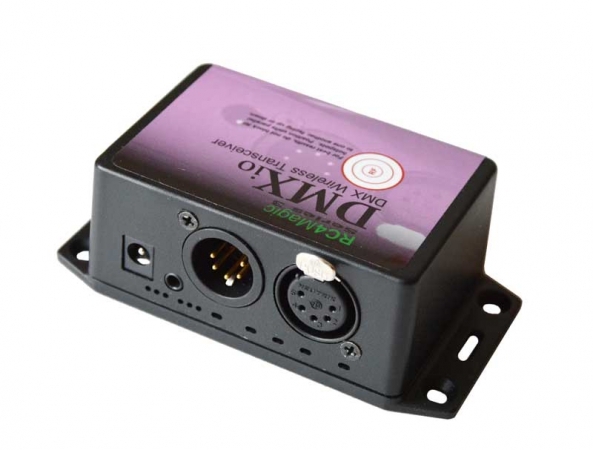 The DMX port can also be configured as a DMX input, allowing the LumenDimM2 to be used as a wired dimmer. Either wireless or wired, a comprehensive RDM implementation includes E1.37 dimmer configuration parameters, numerous status sensors (voltage, temperature, current), and each individual dimmer appears as an RDM sub-device. 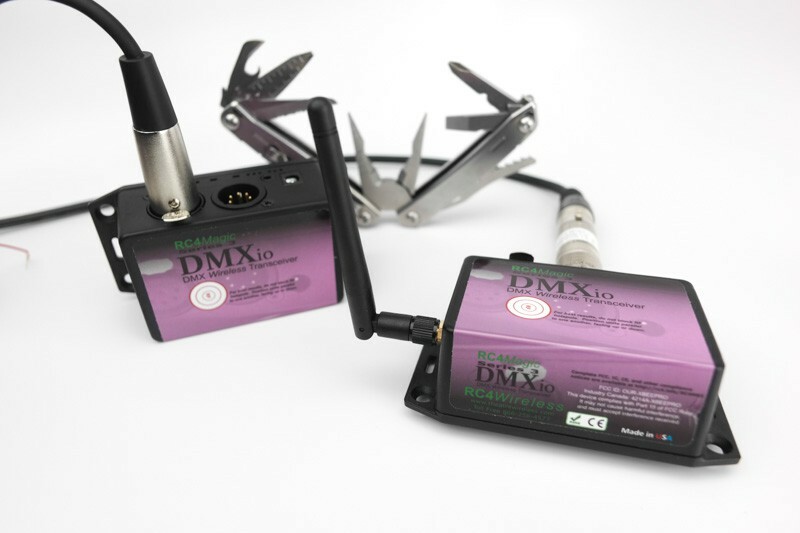 RC4 HotPatch™, extensive wired and wireless RDM support.